The Ghana Government’s decision to zero-rate Value-Added Tax (VAT) on the supply of locally manufactured textiles for three years is a boost to the industry. The move, however, is likely to cost the government around GH¢40.1 million annually. Meanwhile, the announcement is a respite to the people dealing in the textiles business. 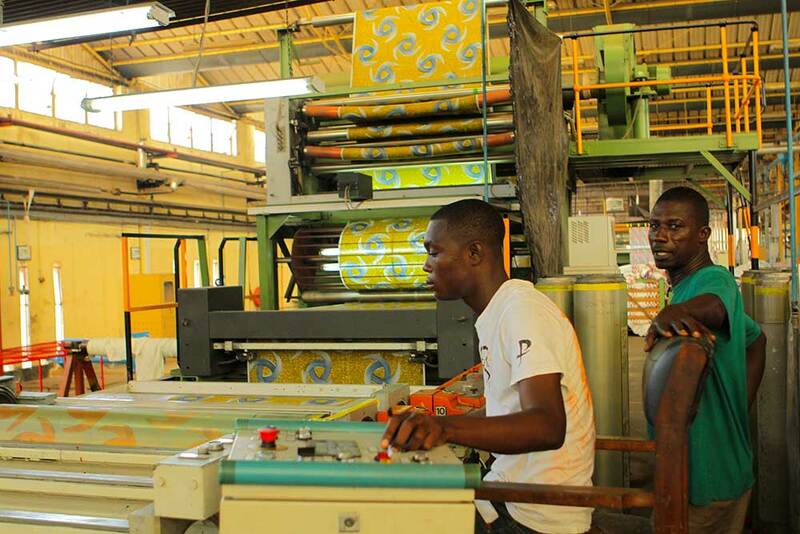 Reducing the cost of production, the local textile industry will grow gradually, thus increasing employment opportunities in the country, Ghanaian media reports said. 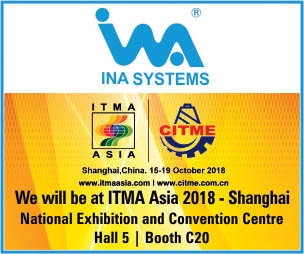 It’s being speculated that by the end of three years, the local industry will be well-equipped to beat the competition from the international market. The expected loss will be offset by the associated revenue from corporate profits, taxes from employees and other stakeholders in the supply chain of locally manufactured textile products.